Great starter home or rental, newer vinyl windows, kitchen is large, utilities on main floor , newer gas furnace, and high efficiency water heater, newer updated electrical, storage shed. fenced back yard with alley access. 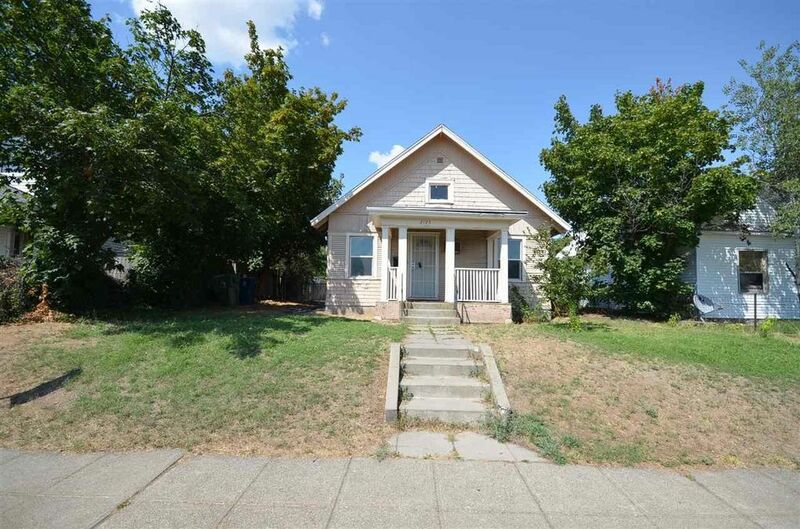 Needs some updating but a solid house and a great price. Directions: Crestline to Providence east to the home.